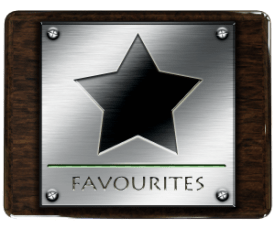 As we’re always on the look out for winning favourites here at Favourites.net and the Cheltenham Festival is just around the corner, it seems like as good a time as any to take a trip down memory lane and highlight how favourites performed over the four day festival by year (for the years 2012, 2013, 2014 and 2015). Here we can see that in 2012 you’d have been sitting pretty with a favourite focused approach, but in following years this would have been nothing short of a dreadful approach. Ill have to see if I can fish out favourite related data for the 2016 and 2017 Cheltenham Festival before turning my focus to short odds horses with potential in the upcoming 2018 event.